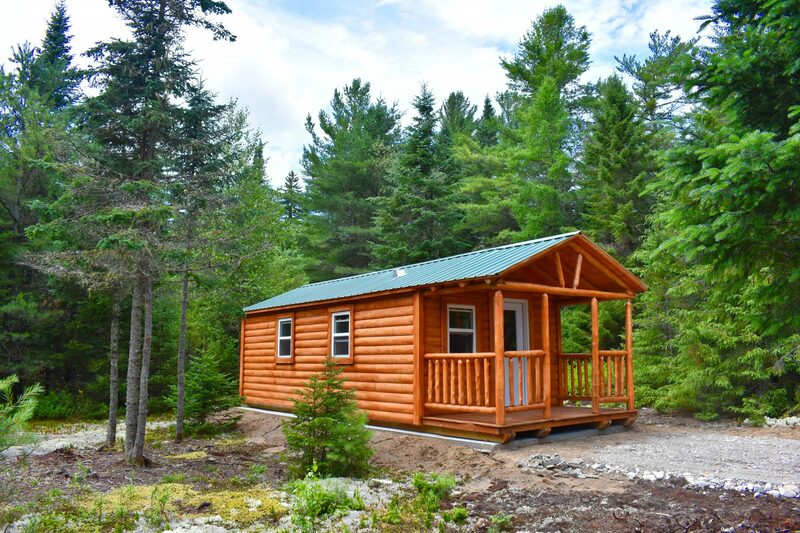 For those who are eager to settle into the Adirondack life, we offer property with beautifully crafted cabins already on site. 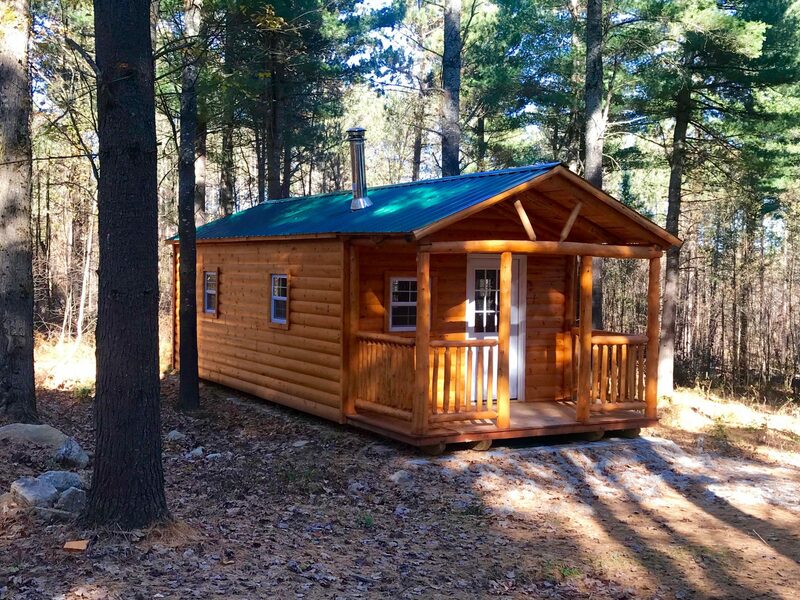 Featuring authentic Adirondack log cabin design, rustic yet reliable construction, and amenities, such as wood stoves and exposed beams, our cabins are situated on the most desired Adirondack land. 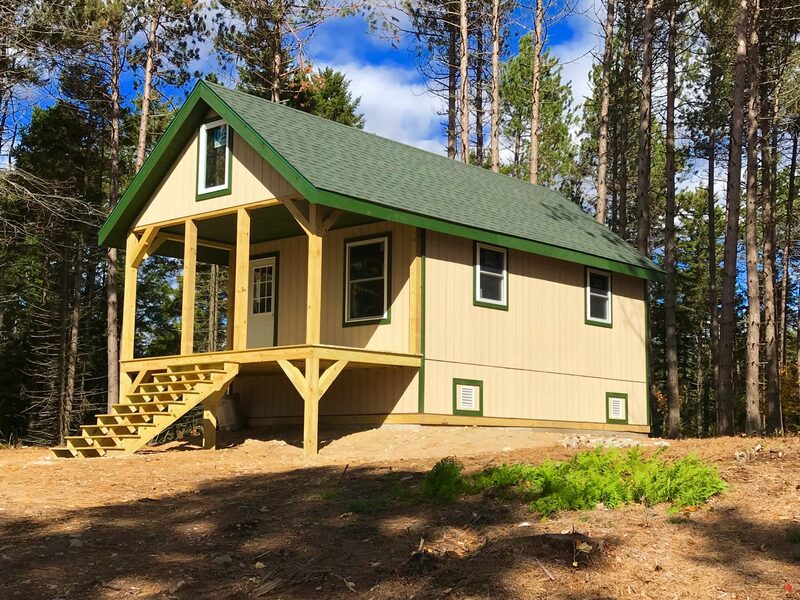 Private, yet close to hiking, fishing and hunting, as well as ski centers, snowmobile trails and modern conveniences, our properties with cabins offer the perfect escape. If you have dreamed of a private mountain retreat, lakefront home, hunting camp or fishing lodge, the wait is over! Browse our available properties with cabins and enjoy instant access to all the Adirondacks have to offer. 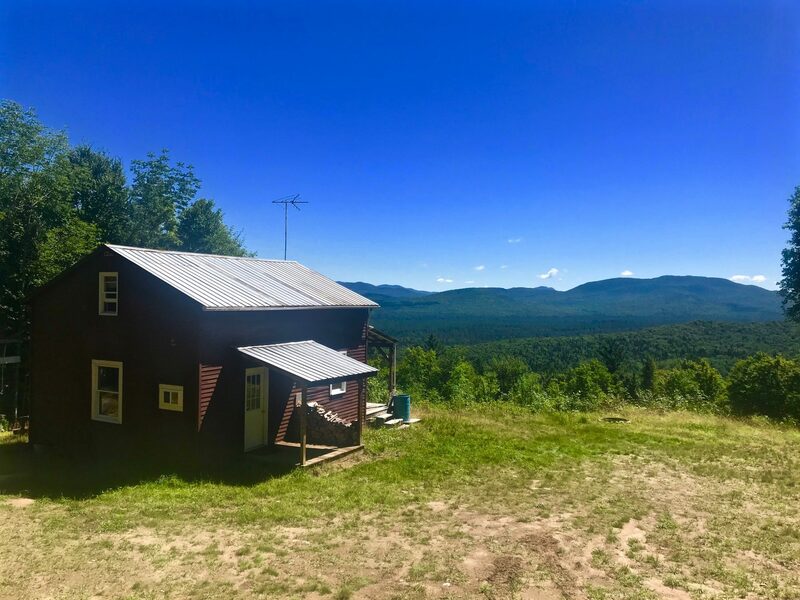 50 acres with a cabin and incredible views in the Northern Adirondacks. Rustic cabin on 6 acres in the Adirondacks for sale! This Adirondack acreage is a beautiful boreal forest of black spruce, balsam fir, and pine that is typical of the Canadian forest to the north and is also familiar to this region of the Park.